He joined BMO as the U.S. CISO & Enterprise Head of IS Programs in September 2015, responsible for enterprise-wide information security management for BMO Financial Group. With two decades of experience in information security and information technology, he has worked in multiple industries, including Financial, Healthcare, Consulting and Manufacturing. Prior to joining BMO, Aman served as the Deputy CISO at Express Scripts, a Fortune 20 organization. He orchestrated and executed the enterprise security strategy. 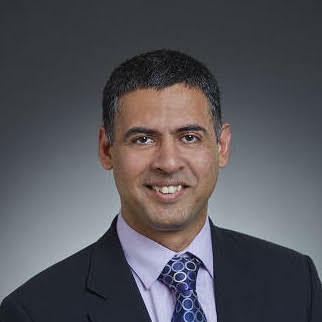 Aman also spent seven years at CitiBank, most recently serving as the Group Information Security Officer, leading the security programs for CitiMorgage and OneMain Financial.